The purpose of this Web site is to inform and educate the public on the hazards teen smoking can have on their health, and help families who may need help with a teen smoking issue. 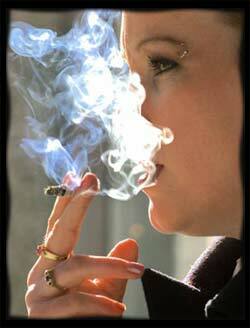 Articles include the effects, statistics, causes, and warning signs of teenage smoking. Also, tips on prevention and treatment of adolescent tobacco use, including smokeless tobacco and cigarettes. Our goal is to help prevent tobacco use amongst teenagers, and encourage teens to quit smoking through smoking cessation programs. It should be common sense that smoking during pregnancy is a dangerous choice, yet millions of mothers each year continue to smoke while pregnant. Smoking during pregnancy can cause severe developmental problems in the baby and the overall health of the baby before and after it is born.